Women's Contemporary Silver Heart Necklace : LOVE2HAVE in the UK! 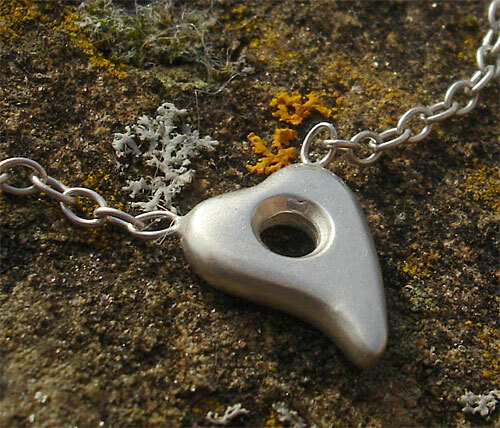 A women's contemporary silver heart necklace. Heart-shaped jewellery is trendy for women and makes the perfect gift also whatever the occasion and remember, not all designer jewellery needs to be expensive to be extra special. This particular piece has lovely contemporary curved styling. Both the heart and chain come in sterling silver. 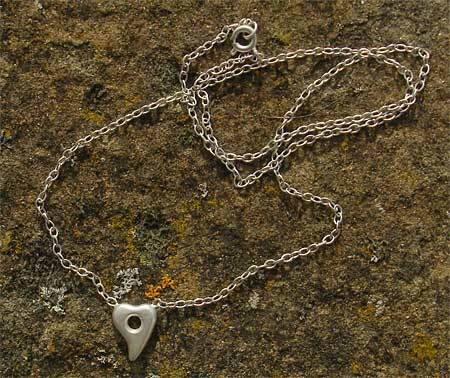 The heart measures approximately 10mm in height with a 16-inch silver chain. A great piece of designer jewellery made in the UK that possesses subtle designer styling at a price you can afford.